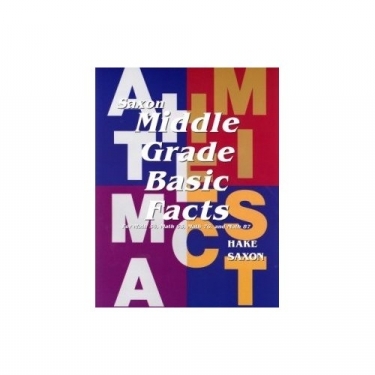 "Flash Cards" for Middle Grade students needing additional practice in arithmetic. Includes addition, subtraction, multiplication to the 9's, and division by 1 digit and 2 digits. Grades 4-8.